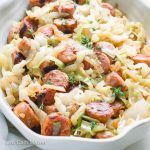 Sausage, Cabbage and Onions are a classic combination of flavors. 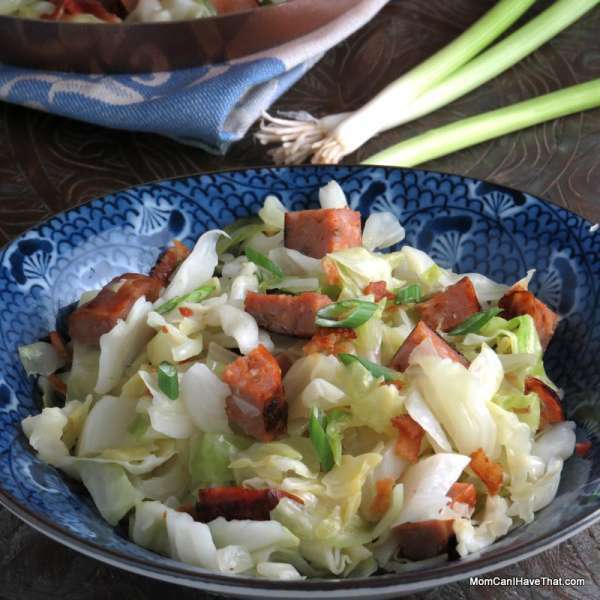 This Sausage and Cabbage Dinner is quick and easy to prepare and a hearty, satisfying meal. It’s especially nice on a chilly night. My kids love it! Everyone has a go-to meal – a meal that is fast, easy to fix, and economical. This is my go-to meal. Sausage and Cabbage Dinner! And while it isn’t pretty to look at, it is hearty and satisfying, and my kids love it! Cabbage is a great vegetable. It’s firm texture holds up well to dressings making it perfect for salads like coleslaw. And, it does not disintegrate when cooked down in soups and stews like other greens can. It’s large leaves are perfect for wrapping morsels of meat and it’s “cabbagy” flavor becomes sweet after cooking. I love to fry cabbage in a pan. It cooks down quickly and it’s sweet flavor is great with smokey and salty meats like bacon, ham, or sausage. I like pairing it with Italian sausage and onions for a quick week night meal. You’ll like the length of the ingredient list for this recipe: 5 ingredients plus salt and pepper. Sometimes, I add a little green apple depending on how I am feeling. In any case, cabbage, bacon, and onions are a classic combination, and one I think your family will enjoy, too. 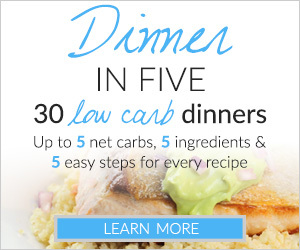 This Easy Sausage and Cabbage Dinner serves is 6.5 net carbs per serving. 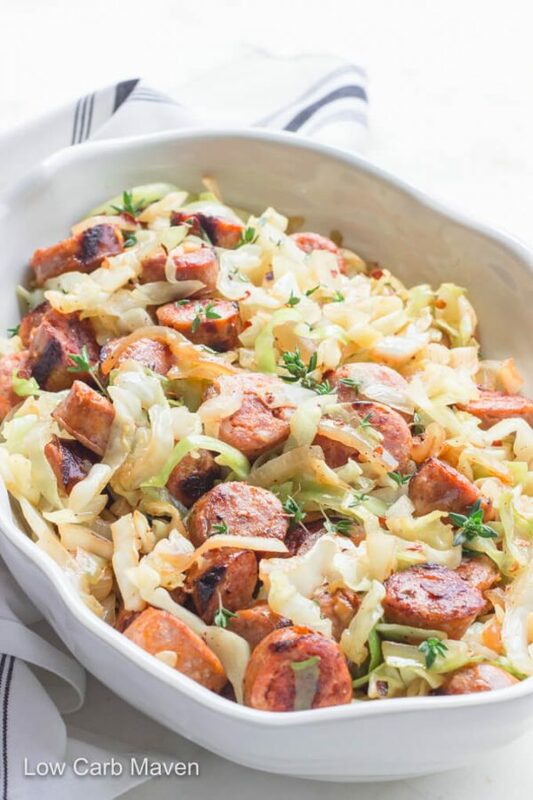 Sausage, Cabbage and Onions are a classic combination of flavors. This super easy Sausage and Cabbage Dinner is quick and easy to prepare, and a hearty, satisfying meal. It's especially nice on a chilly night. My kids love it! Grill the sausage or slice to cook in the skillet (see note). I grill because it adds great flavor and releases some of the fat. Cut the cabbage in half (from top to bottom) and then into quarters. Cut out the core of the cabbage on each quarter. Cut the cabbage quarters into thin strips as if you were making coleslaw. Chop the bacon into small pieces. Cook the bacon in a frying pan until crispy. Add the onion and garlic to the bacon and saute until softened. Add the sliced cabbage and saute until it is wilted and cooked down. It will take a while and you may have to add the cabbage in batches. While the cabbage is cooking, slice the grilled sausage. When the cabbage is just about cooked through, add the sausage to warm it through. Add salt and pepper to your taste. NOTE: If you are not grilling the sausage, slice it and cook it in the pan first. Remove it from the pan and pour out any accumulated oil. Proceed with the rest of the recipe. I really love this recipe. Can you explain how the carbs come out to -12.5. I put it in My food on the app Total Keto Diet I fill in the catagories it comes out as -12.5 for carbs. I do not understand how they come to that. Fantastic recipe. Followed it exactly except I added some mushrooms with the onions. Boyfriend loved it as well so definitely keeping it in rotation. This is a terrific recipe! I made some minor adjustments because of the ingredients I had on hand. I augmented my 1/2 small head of Napa Cabbage with 1/2 small head of red cabbage, added a few additional cloves of garlic, a handful of sliced leeks, a chopped apple, and added a big spash of balsamic vinegar at the end. 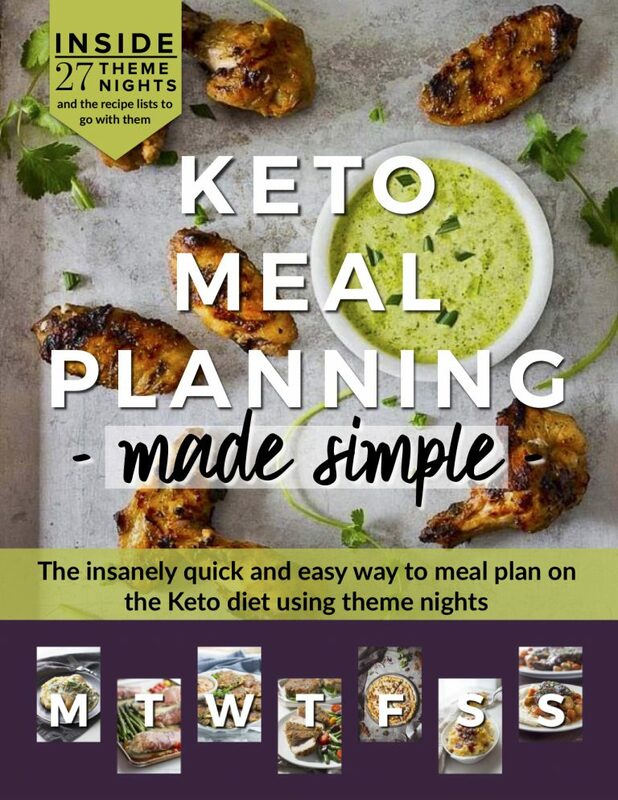 If you’re not going low-carb/keto, a nice side dish with this is polenta (which I make in an Instantpot and is super easy – 1 cup polenta whisked into 4 cups water, cook on high pressure for 20 minutes and release pressure naturally, then whisk again). Thanks for posting the recipe! What is the measurement for one serving? What side dish would you recommend serving with this? I feel like this would satisfy ME fully as a meal but my husband and little boy, not so much. I don’t think their bellies would be full at all. Maybe a salad?? Or cauliflower mash? 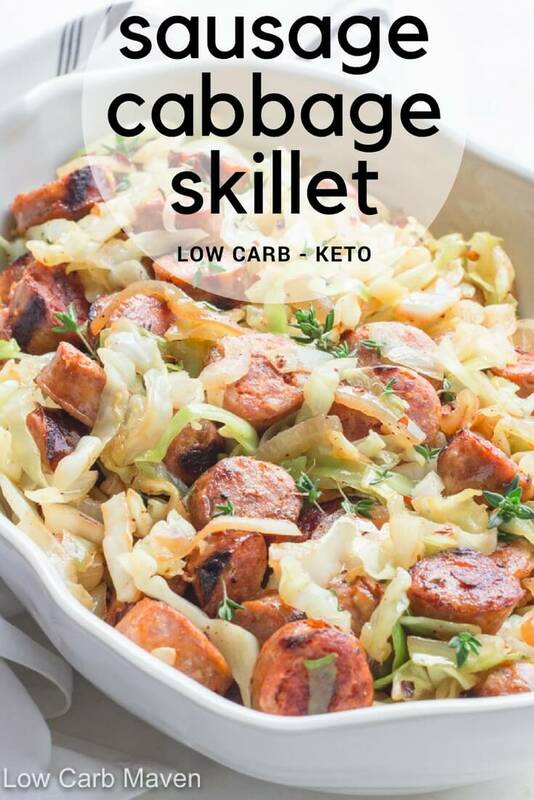 what is the saturated fat in the cabbage sausage dish? Made this tonight and I am so excited with the way it turned out. I took pics I wish I could post them!! I use a very big electric skillet makes it so much easier to move the cabbage around. Also use a bit of avacodo oil in the beginning. Quick. Easy. Delicious. What could be better? Thanks! Do you happen to know what the Saturated fat and sugar would be? I made this last night and had leftovers for lunch. So delicious and satisfying! The only change I made was to add more garlic. My husband and I both enjoyed it very much. I will definitely make this again. 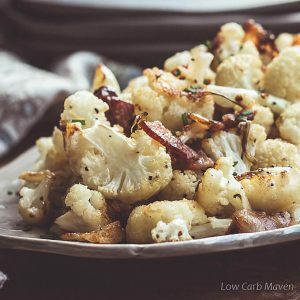 Thanks so much for an easy, yummy low carb meal! I use 1lb of ground beef. Love this dish. I cook it on Saturday and it lasts the whole weekend, too. Also cheap to make.. 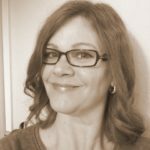 I love your easy and delisious recipes! We add red onions ,potatoes and bacon. I love your easy and delisious recipes! Made this tonight and it was so delicious i have 3 teen age boys and a husband that all have different taste buds but all of them loved it. 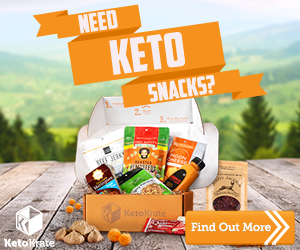 My husband and i are on the Keto lifestyle and it was a nice change. I also added saluted mushrooms it was a perfect fit so good. This recipe is delicious. The only adjustment we mad was adding 1/4tsp. red pepper flakes. Nice heat for the adult pallet. Next time I’m going to add some fresh basil and cut back on the red pepper flakes. Bacon for the score! Great recipe. Also at what part of the process do you add the garlic? What type of onion is best? Mmm steamed broccolini sounds delicious..
Is it 1lb of italian sausage? It looks like it says 6 lbs but that would be like 2000 calories per serving for 6 people. We made this for dinner the other night. Super easy and very delicious.